READY FOR UBER… Shepparton Taxis has said that they are not concerned about Uber coming to Shepparton in December. Pictured, Shepparton Taxis owner, Sue Powell. Photo: Katelyn Morse. IT’S official. 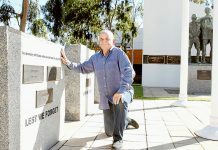 Uber is coming to Shepparton in December as part of the ridesharing company’s reach out to regional cities, but Shepparton Taxis Pty Ltd chairman, Stephen Armstrong says that they are not concerned. As well as Shepparton, other Victorian cities will also see Uber drive in including Horsham, the Surf Coast and Warrnambool. Today, more than 3.8 million Australians use the Uber app regularly to share rides and soon another one million people in regional cities will be able to access safe and affordable rides at the touch of a button. In 2018 alone Uber saw more than 280,000 people in these cities open the app, looking for a ride. Mr Armstrong said, “It’s no surprise to us really that Uber would be coming to Shepparton. We knew eventually it would happen. 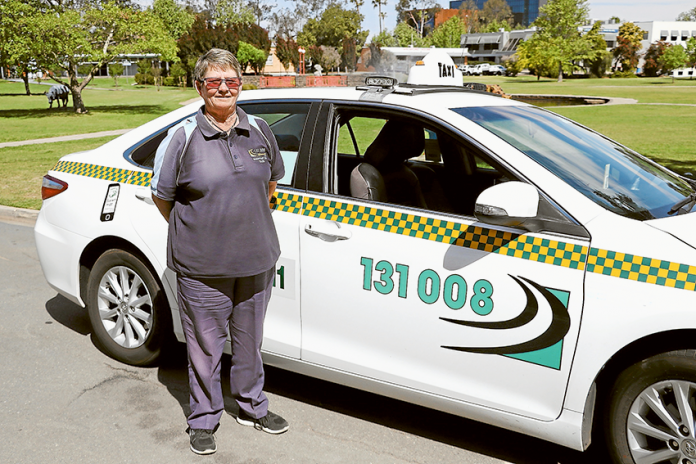 “We think our service will stack up and people will remain loyal, especially knowing that every dollar spent in a Shepparton taxi stays in town and is spent back in the town. “What we have seen in other regional towns such as Bendigo is that people have remained loyal to their local taxi service and we are quite hopeful that the Shepparton community will continue to support the local taxi service rather than a multi-national company. Uber head of cities across Australia and New Zealand, Natalie Malligan said, “We’re excited to bring ridesharing to some of Victoria’s regional areas, providing another safe and affordable option for locals to get around. “This also presents a great opportunity for members of the community who want to sign up to earn some extra money, while maintaining flexibility. With Uber, you can choose to drive when it suits you, and we hope this will be a welcome option for many. Next articleCan you help identify these two women?